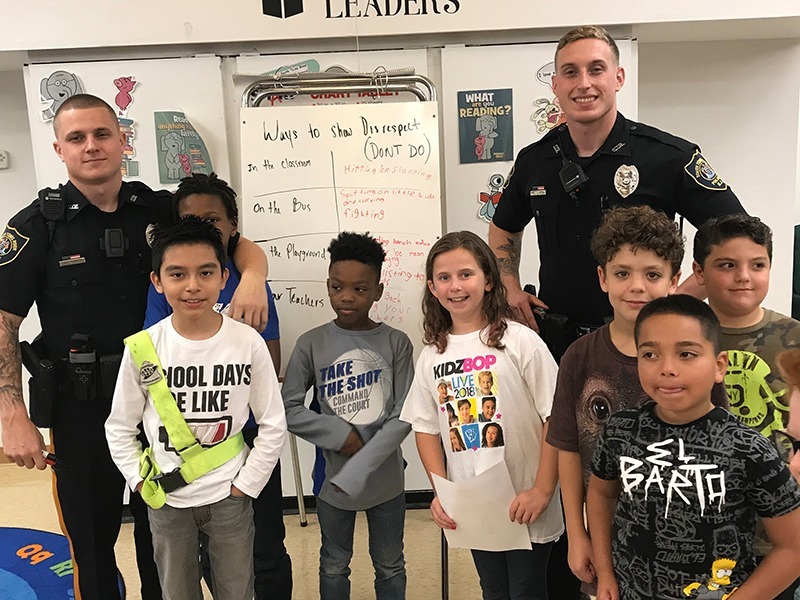 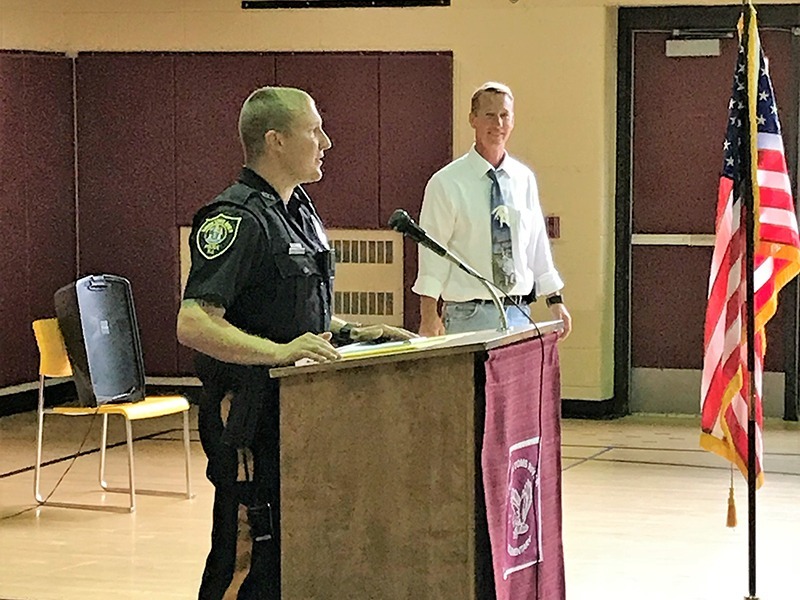 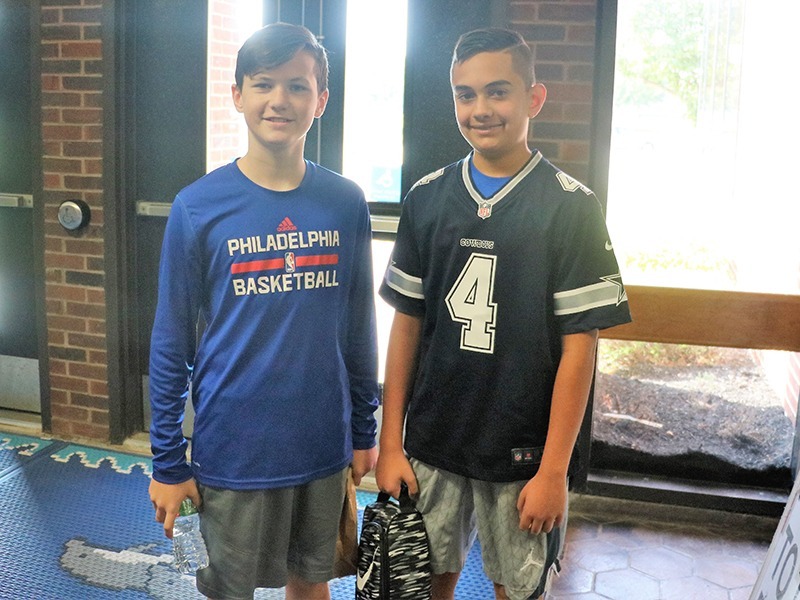 South Toms River Elementary hosted a Week of Respect assembly that included police officers Jaden Kosh and William Kosh, Jr., who both attended STRE and graduated from High School South. 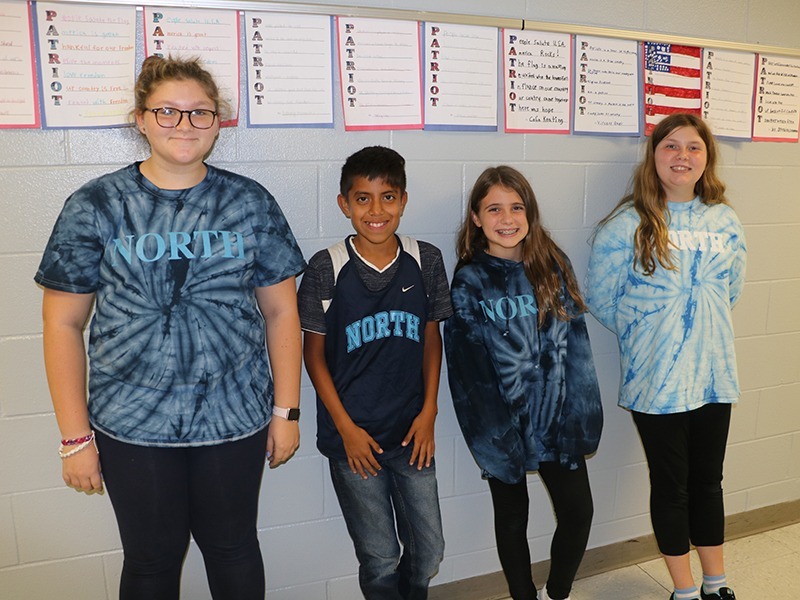 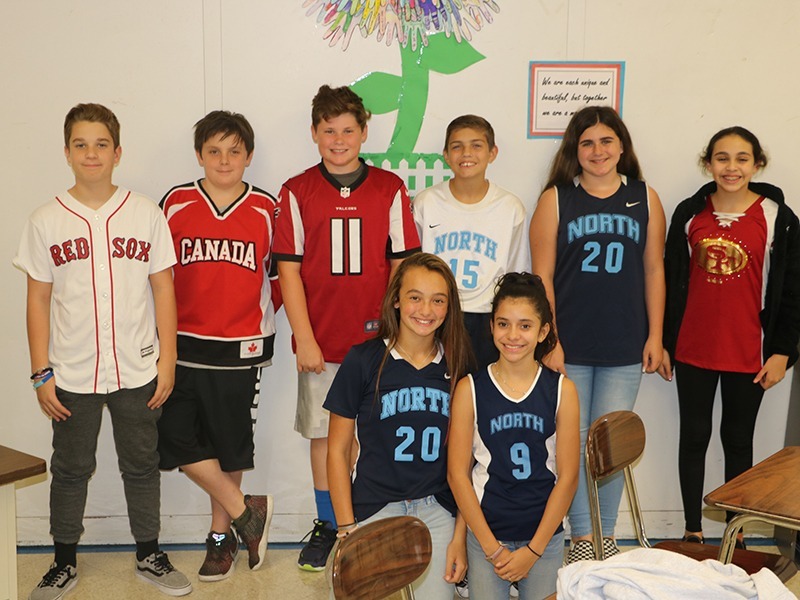 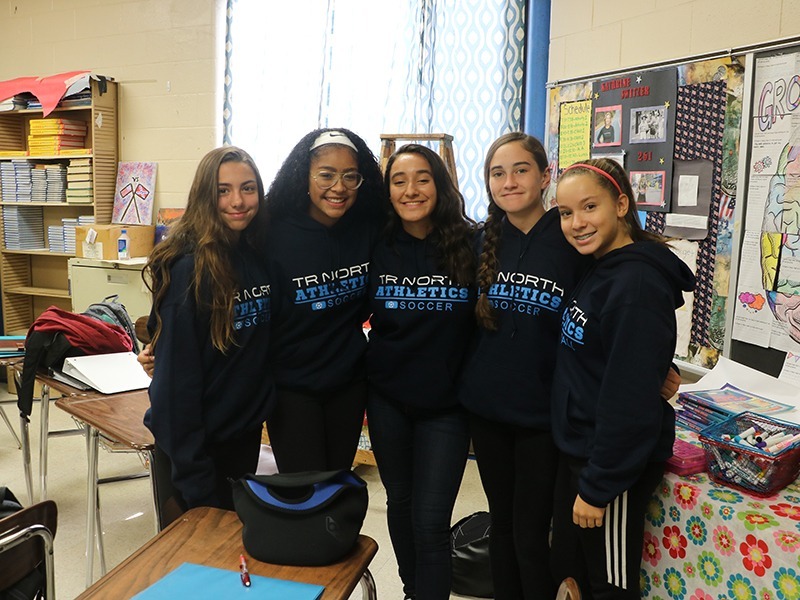 Students at Intermediate North respect each other's sports teams. 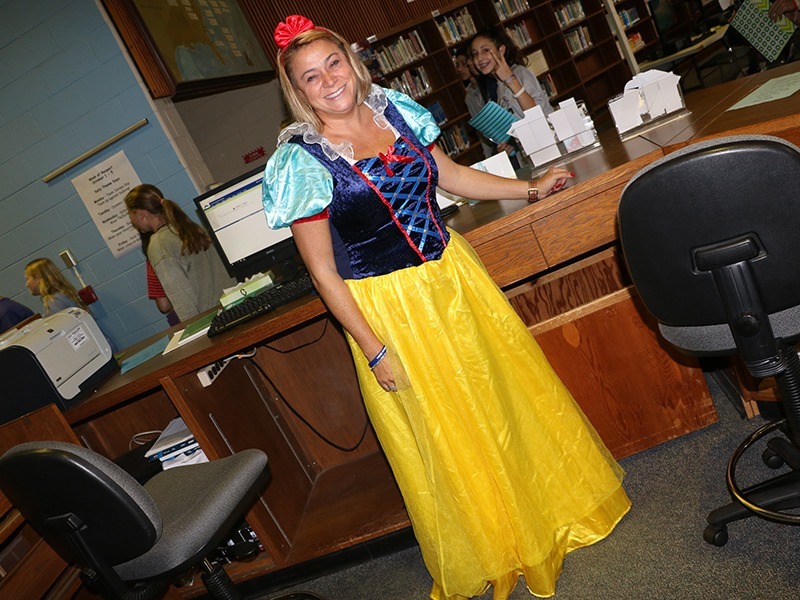 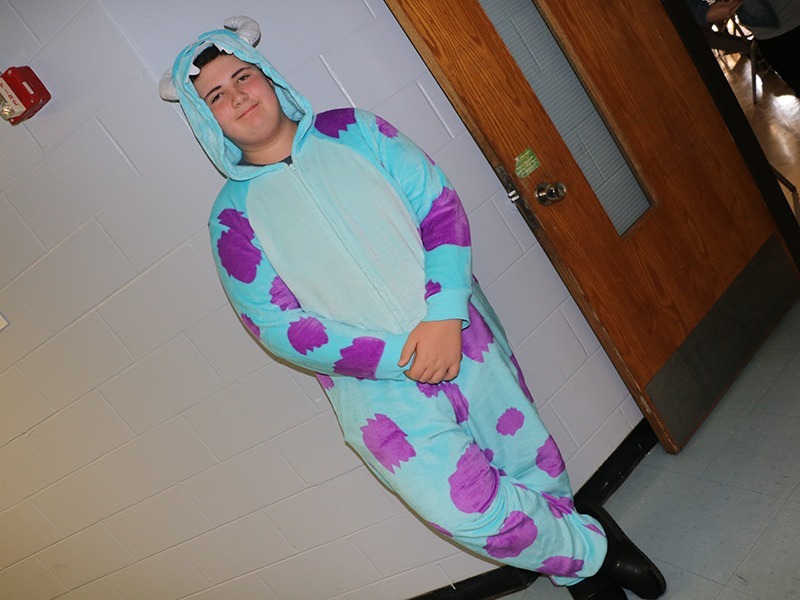 Even staff at Intermediate North got into the spirit of the school's Respect Week Disney theme. 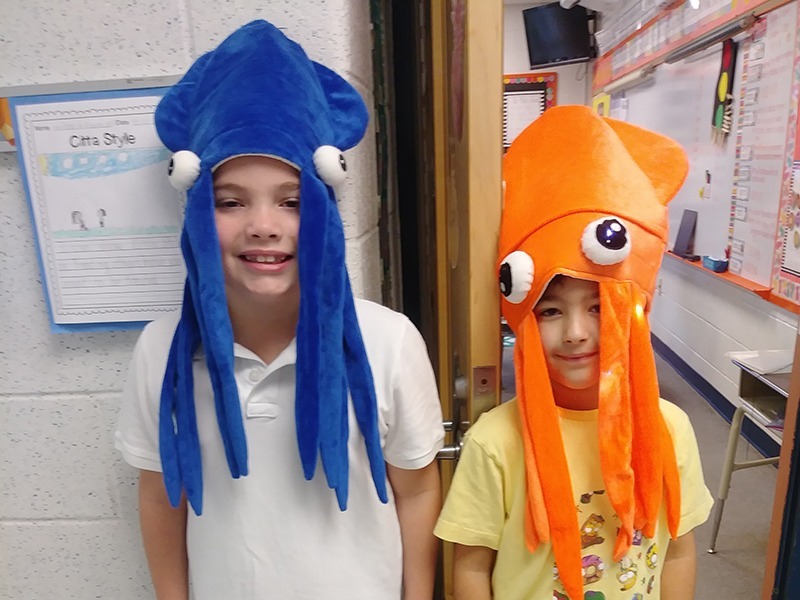 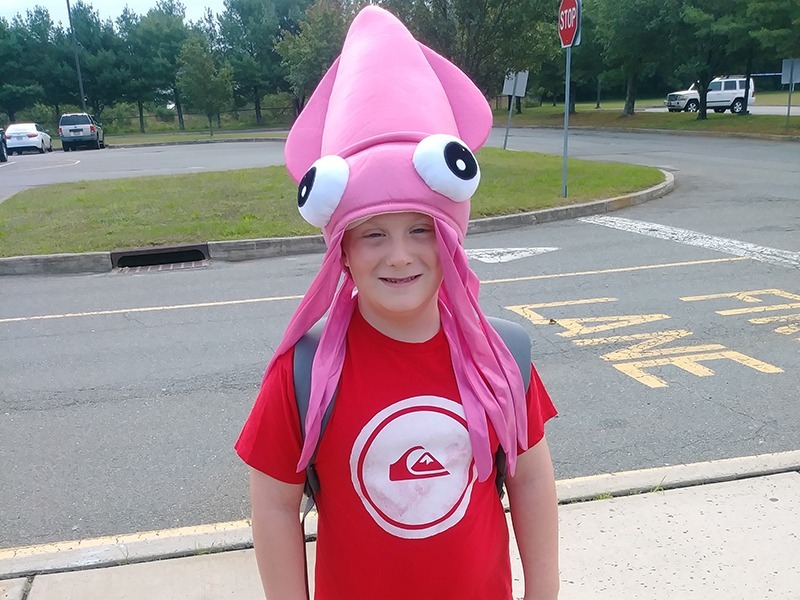 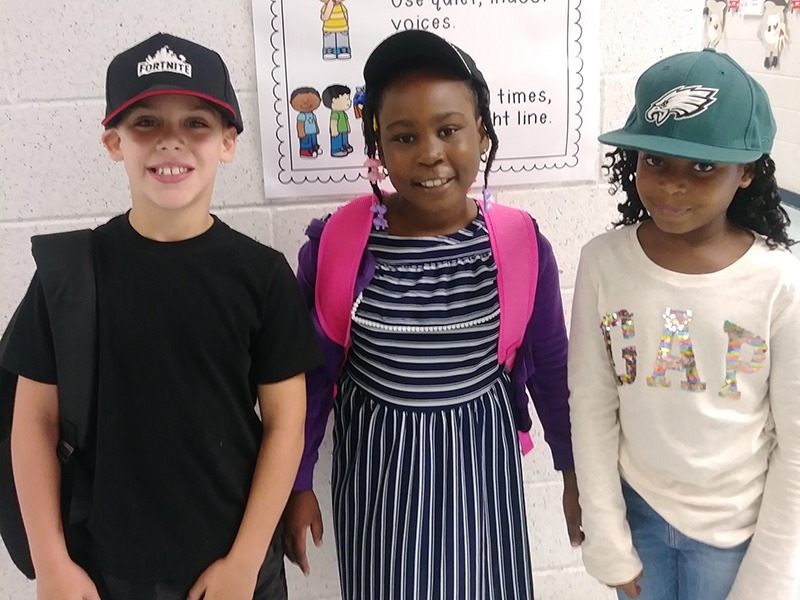 It was "Hats Off to Respect Week!" 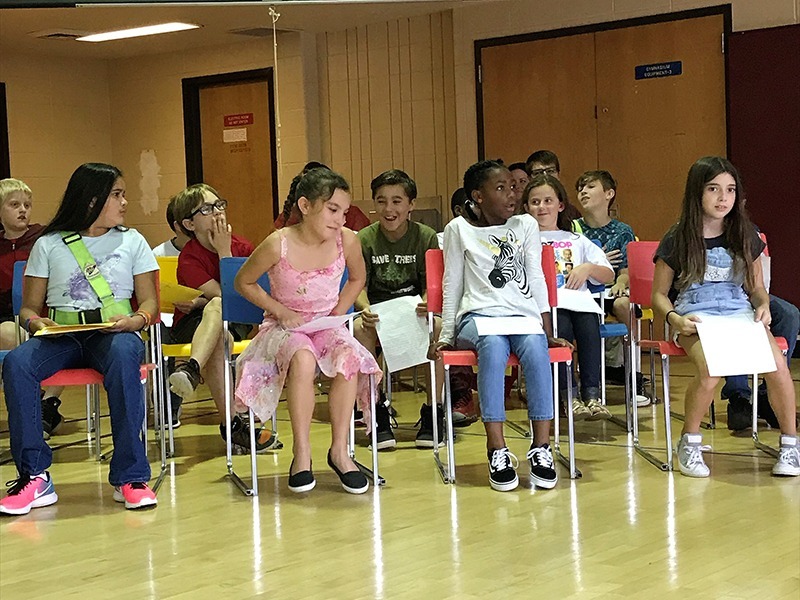 at Citta School. 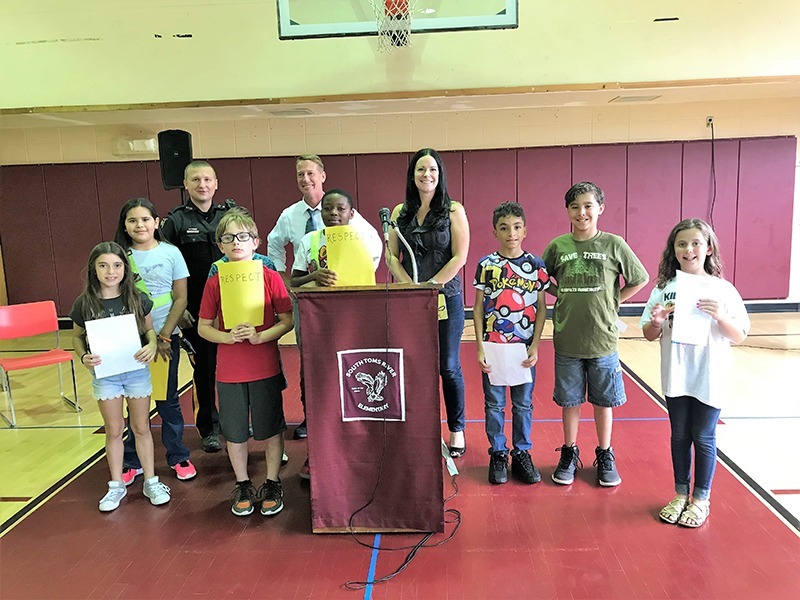 South Toms River Elementary fourth and fifth graders read their essays about what respect means to them during STRE's Week of Respect assembly. 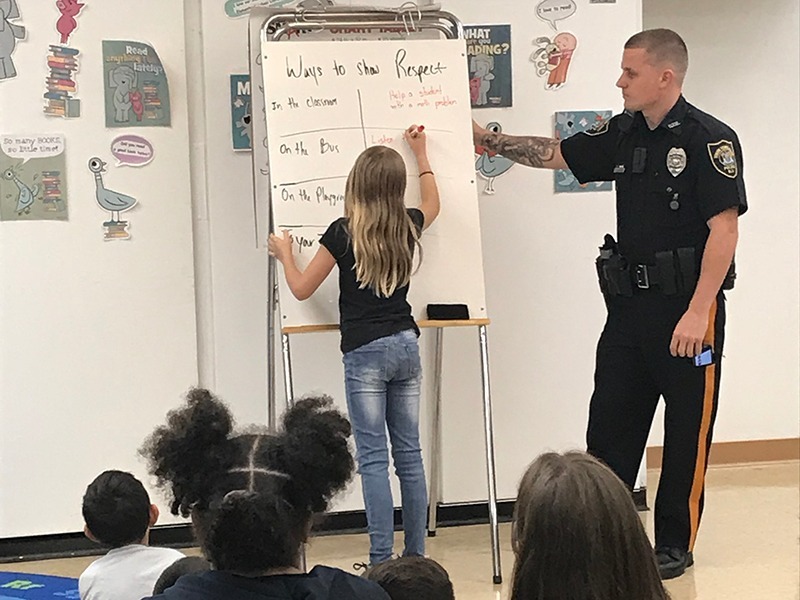 South Toms River Police Officer Anthony Giacinti speaks to students about the importance of respect. 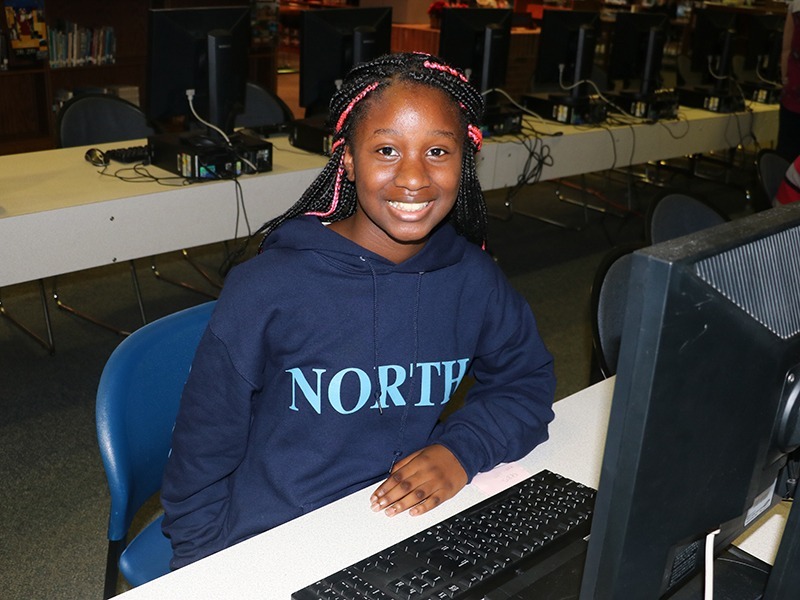 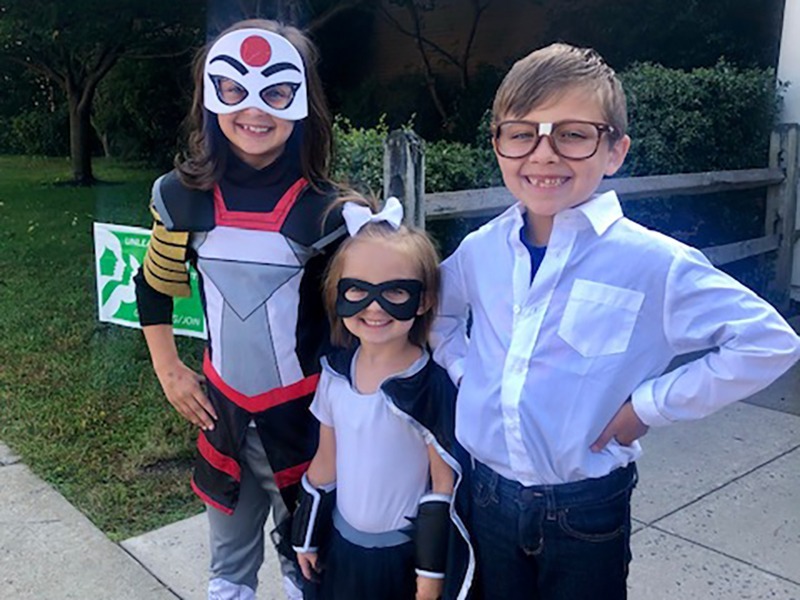 Beachwood students enjoyed Superhero Day as part of their celebration of Respect Week.